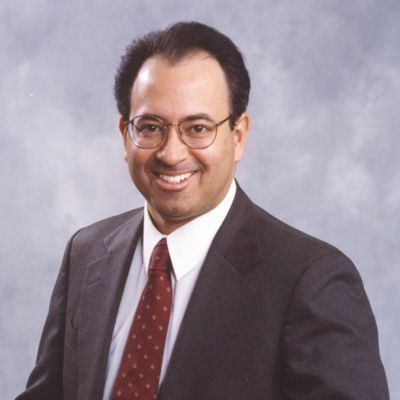 I am Steven Estrella, owner/developer for ShearSpire Media. One of the great joys and challenges of software development is the need to always be learning new skills and solving unique problems. In recent years, for example, I have done a great deal of work with the Web Audio API, non-linear control of media, synchronization, and web accessibility to service niche markets in music education and language learning. I am always interested in new projects so please contact me if you have any questions. Loading. 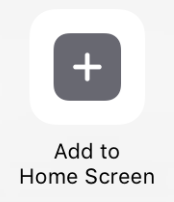 Add this app to your home screen? Copyright © 2018, all rights reserved by ShearSpire Media. Contact Steven Estrella for more information.